I have been an Android Phone Fanatic though there was some point in my life where I used other mobile platforms. But now, I am proud and happy to announce that I am once again an Android Phone user plus, I am now enjoying a truly Filipino-brand MyPhone Android phone! After almost two weeks of having MyPhone A878 Duo Android phone, I am still amazed of its features, which can fairly compete with the features of high-end branded Android phones like Samsung. Actually, I can say that MyPhone A878 Duo is more practical to have as compared to its other equivalent Android phone brands (with similar specifications). 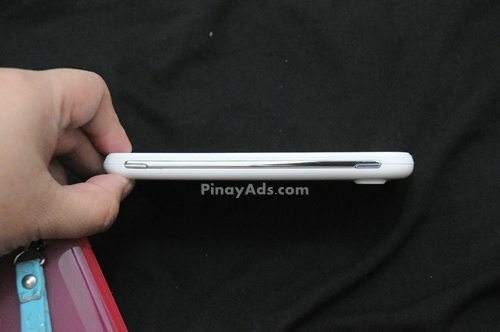 Would you believe that MyPhone A878 is already a 1GHz dual-core processor? Now, you can expect fast performance. Other features also include its 4.3″ Capacitive Touchscreen, WiFi Connection, Motion Sensor, GPS ability, FM/MP3/MP4 Player, a microSD slot which can hold up to 16GB, Bluetooth capacity, USB port and standard (3.5mm) audio jack. 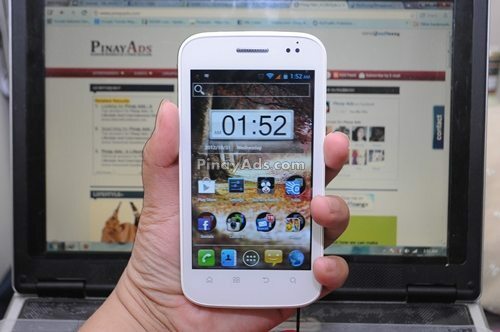 Of course, I must not forget to mention the MyPhone A878 dual sim/dual standby feature and its well-known Pinoy Phone App! 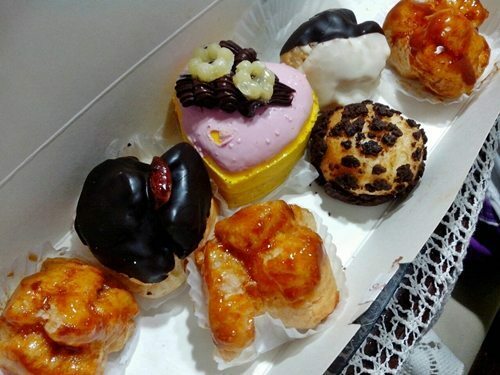 I am fond of taking a lot of pictures so the first thing that I usually check is the unit’s camera features and its capabalities. 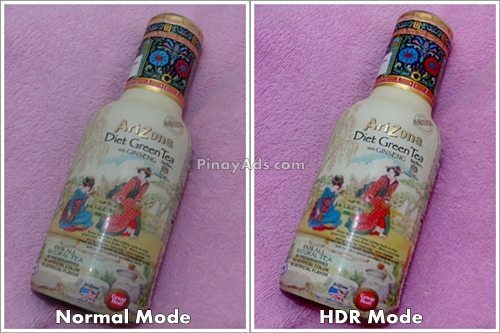 Although there is only a single rear camera, still I can’t help but be amazed of the quality of photos I took with its 5MP camera with LED flash, not to mention its autofocus ability. I was also surprised that this Android phone now operates with Ice Cream Sandwich. 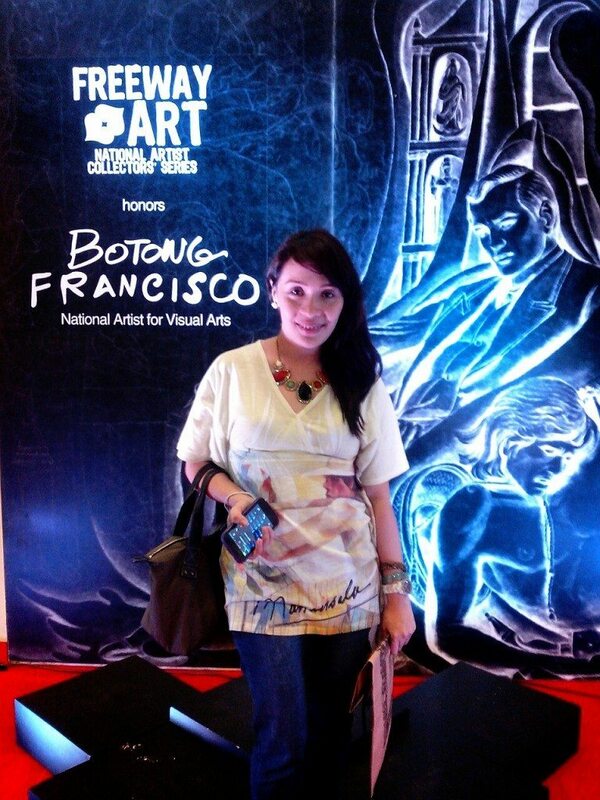 But what literally made me jaw-dropped was its price, which is only P6,999! Imagine, if I will be buying other brand of Android Phones with similar specs, I’m sure it will cost me triple! 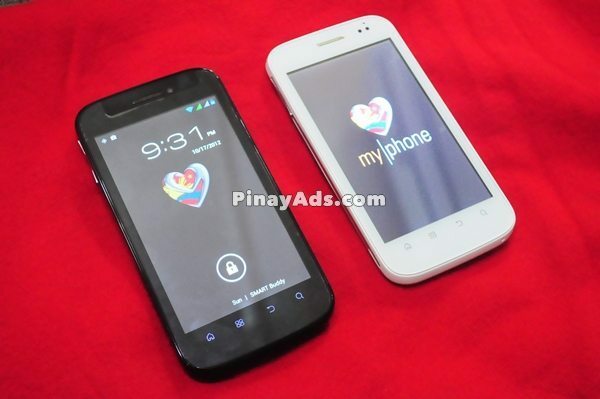 Aside from MyPhone A878 Duo, I was also looking forward to the official launching of MyPhone A898 Duo. 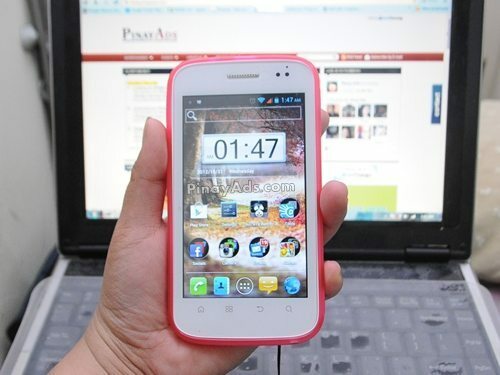 It is likewise an Android phone similar to MyPhone A878 Duo, with their features almost the same, apart from the additional front facing camera of MyPhone A898 Duo and the latter’s 3G network support. 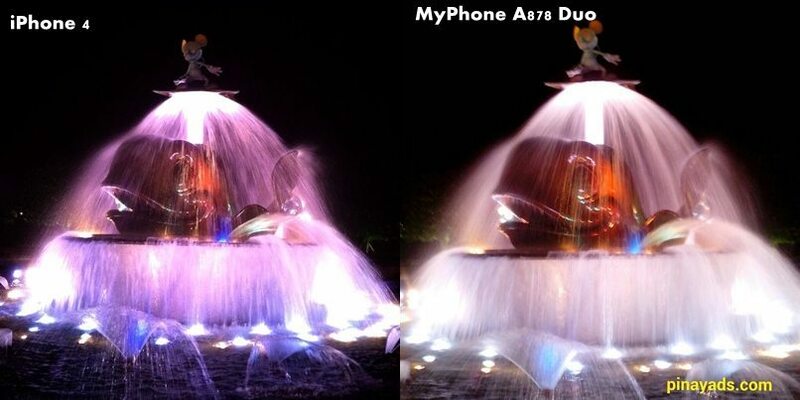 For a detailed review of MyPhone A878 Duo and its difference between MyPhone A898 Duo, check out techsterr.com’s review! I would just like to share this instance, when I attended a reunion. My friends was some kind of shocked when they learned that I am now using a MyPhone phone because they knew that I was a Blackberry and LG Phone user. They were really curious about my phone because I guess they can’t believe that I will be hooked up with MyPhone, which was thought to be some cheap dual SIM mobile phone brand. 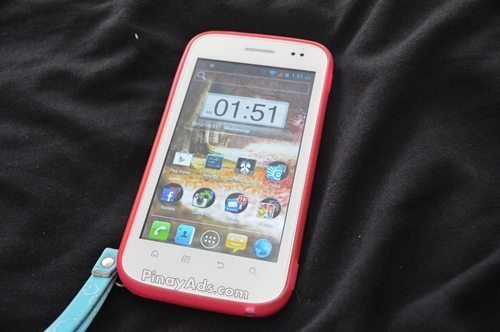 But when I started to enumerate and show them MyPhone A878 Duo’s features and price, they, too, were astonished! Now one of my friends has just texted me, asking more info about Myphone’s Android Phones because she and her boyfriend are planning to buy, too. Now, with MyPhone Android Phones, why should I spend more just for the brand name when I can get all my desired specifications plus the same favourite games and applications from Google Play at this affordable MyPhone Android phone? 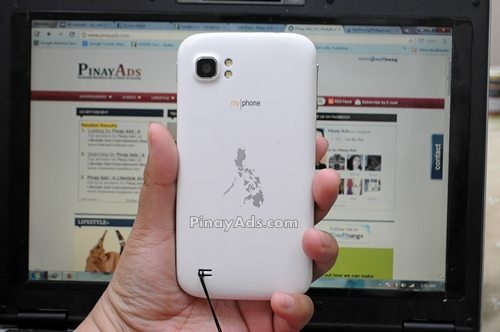 What’s next for MyPhone: soon to be released MyPhone A919! When will be the official release of MyPhone a919? I still don’t have an idea, but I can’t wait. For now, grab your A878 Duo or A898 Duo NOW! Available in all Myphone Concept Stores and Kiosks Nationwide! 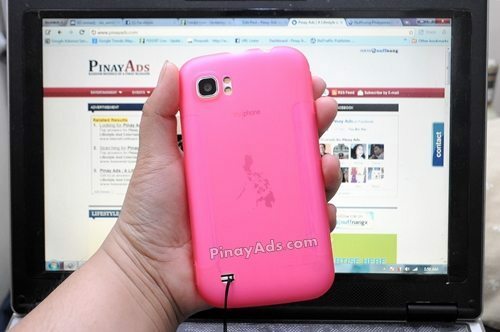 Uy, alam mo, I’m actually thinking about buying one of this.. o kaya yung A898 ba yun?